welcoming boys and girls from a range of backgrounds. The main entry point is in Reception Year but there may be occasional places. A non-refundable deposit of one term’s fee must be paid to secure a place. To be offered a place in the Reception Year, the deposit is due in two instalments; the first in the September prior to the academic year the child starts, and the second two terms before the child starts. The total deposit equals a full term’s fees. For children in other years the deposit tends to be paid in one instalment. Once the child has started at The Roche School, the deposit paid covers the final term’s fees provided that the school office has received written notice of the intention to withdraw the child from the school on or before the first day of that final term. Parents should complete the form and return it with a £75 (£20 each for two siblings or more) administration fee. We are happy to accept applications for children of all primary school ages and we need any available information about the child’s aptitude and educational levels. Parents reserve the place they have been offered by making a non-refundable payment of the first instalment of the deposit. This should be done within 21 days of the offer’s date unless we write otherwise. Forms are available by emailing or telephoning the Admissions Secretary at admissions@therocheschool.co.uk. Children interested in gaining a place in Years 1 to 6 are invited to spend a morning or full day with their prospective classes so that they can participate in the lessons, meet the teachers, and ascertain their educational level. School reports are required prior to their visit and candidates are assessed in reading, writing and number work. We look for potential as much as technical knowledge since our adaptable teaching methods allow all our pupils to make good progress. 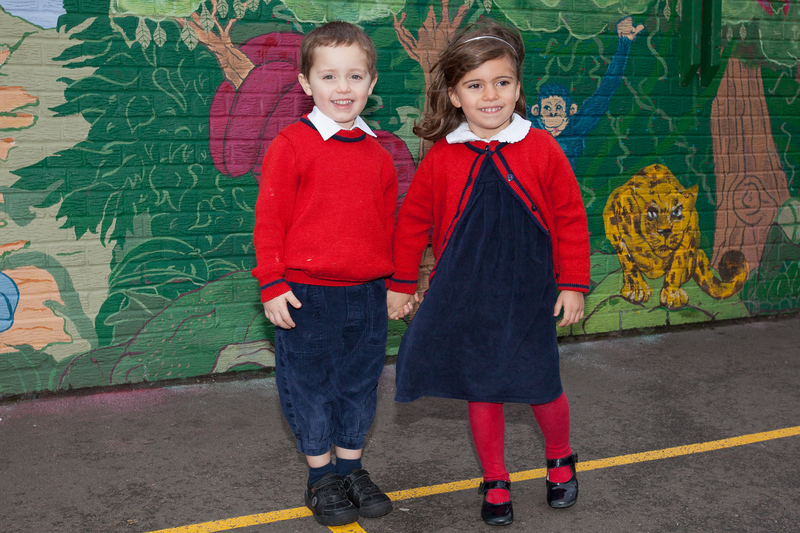 In the summer term before the children are due to start, they can spend a morning at the school to meet the teacher and their future classmates. Parents receive an information pack explaining the health charter, arrangements for communication between parents and teachers, the uniform, dates for the coming year, the Early Years Grant (where applicable) and a list of children in the year group for parents who wish to get in touch with each other. There is also a social evening for parents and teachers during the autumn term. We are always happy to answer any questions parents may have. Please feel free to contact the school: admissions@therocheschool.co.uk.